How do you choose a branding consultant? Do you meet a few for an “it’s just lunch,” or do you look online to see who likes what you like? Trying to choose a branding consultant is not all that unlike choosing a companion or a new friend. 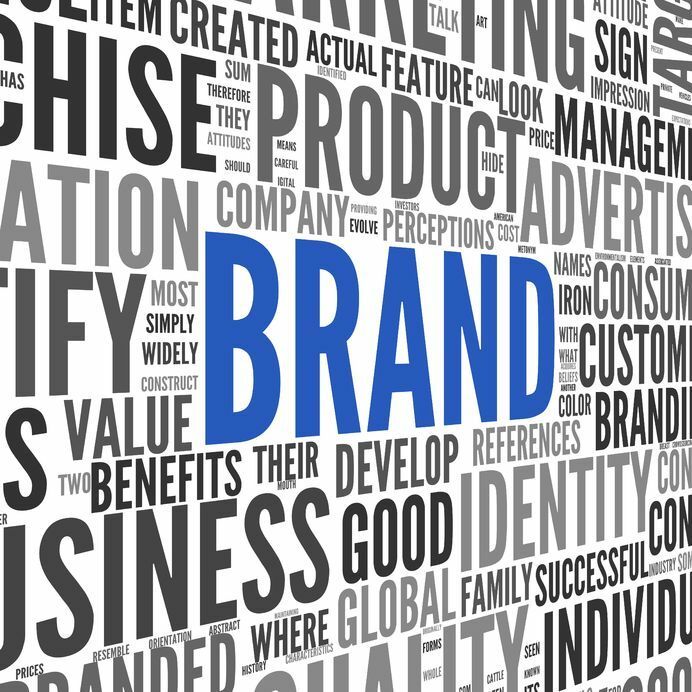 Your branding consultant should have similar goals as you do for your brand – to see it grow and succeed. They should also be just as enthusiastic as you are toward the product or service you offer. those areas where you know you need help. 2. Think about finding a professional who can help you evaluate exactly what the perception of your brand currently is … and this will help you identify where you’d like it to be. Look for a professional with the capacity to do some perception-based research along with your branding efforts. 3. Look at the specific marketing and content creation tools a consultant can offer to beef up your brand. It’s a process that involves several tools working simultaneously; you can’t succeed merely on branding strategy alone. 4. Consider how you’ll measure whether or not your branding efforts with a consultant are working, and identify specific measurement tools you’re after. As the client, you get to start with the end result in mind and let the consultant help guide the process to get to those results. 5. Identify across your team what level of internal buy-in you’ll have. Some teams are ready to work with a consultant bi-weekly or monthly; others are ready to move more slowly. A branding consultant should help you reestablish the best places for your brand to be, and the specific feelings or reactions you want your brand to evoke from your audience. You may be surprised at who you assume your brand is working with, only to find out the reality is that you’re reaching a completely different audience. When you know what you want, you can let a branding consultant help you create a brand super-power while you remain focused on the tasks you do best. This entry was posted in Brand, Content Marketing, Marketing Strategy, Social Media, Social Media Marketing, Teamwork and tagged brand, brand strategy, branding, branding consultant, branding strategy, build brand value, company brand, content, content creation, content creation tools, content marketing, content marketing strategy, marketing, marketing strategy, SJC, Susan J. Campbell Copywriting Solutions. Bookmark the permalink.